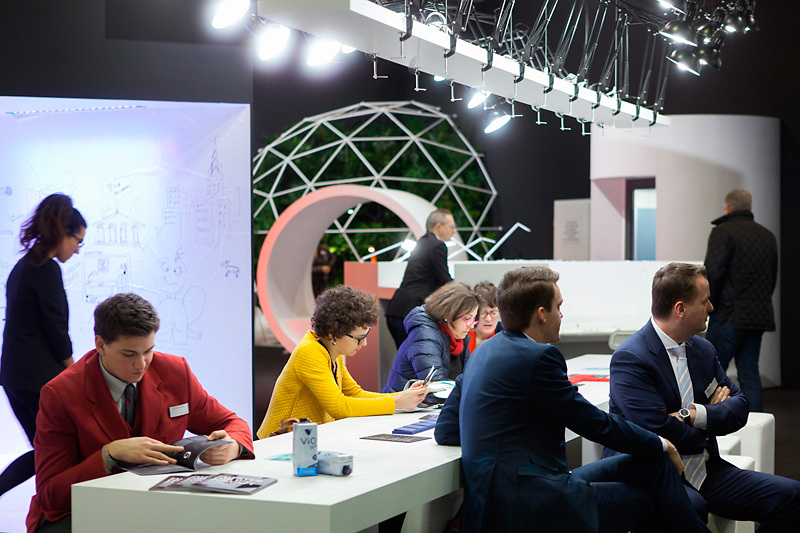 Wilkhahn will be presenting solutions for encouraging more movement as part of the special Office of the Future showcase at Paperworld in Frankfurt am Main. More movement-based offices: just cosmetic or a change in culture? What are the key themes in today’s offices? How will digitalisation and new styles of working affect tomorrow’s office? How can companies retain staff? 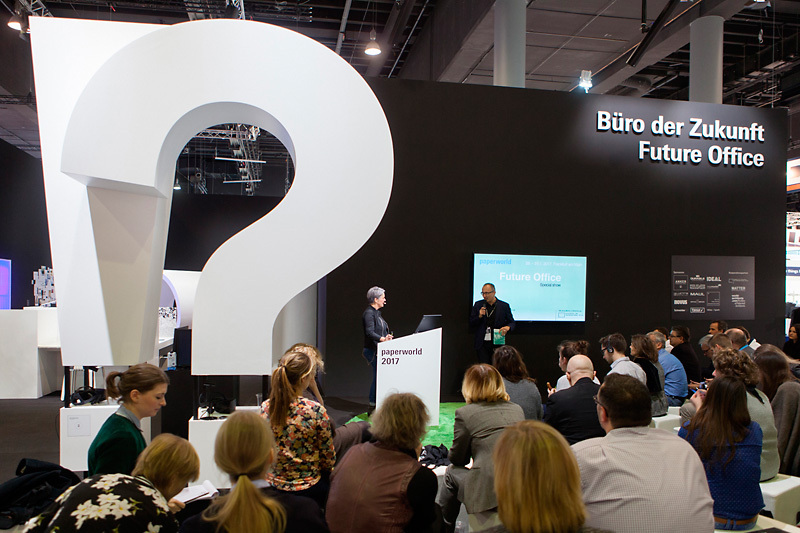 For the new year, Frankfurt am Main’s Paperworld, the trade show for paper, office equipment and stationery, will be broadening its spectrum for the second time. 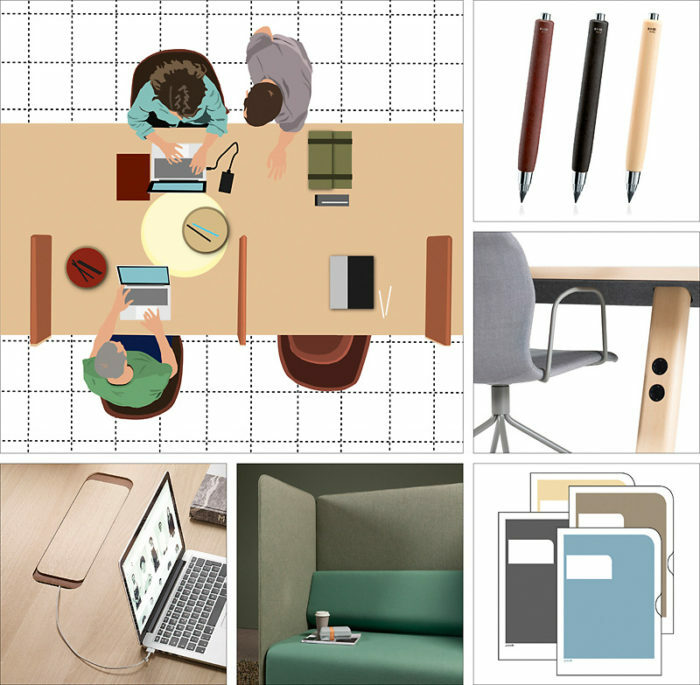 Similarly to 2017, in addition to focusing on innovations from the world of office accessories, it will also be providing an in-depth look at current trends in terms of office work and its design. A series of presentations with prestigious speakers to accompany the special Office of the Future showcase is a particular focus. Some 20 speakers from the worlds of architecture, research and medicine will be talking about customised and general developments and solutions in the name of a healthy office. There will also be special emphasis on the mega trends in the industry: flexibility – with a new workspace every day, the increase in virtual teams – in other words people working in different places, as well as the increasing demand for customised, high-quality design and fixtures and fittings in the workplace. For example, architect Jorunn Ragnarsdottir (Lederer Ragnarsdottir Oei, Stuttgart) will be talking about how working hours are important hours in people’s lives and the significance of motivating staff by providing well-designed working environments. Professor Dieter Lorenz (of Technische Hochschule Mittelhessen) will discuss health and well-being in offices where people and equipment are at very close quarters. Martin Haller of Caramel Architekten (Vienna) will use his presentation to talk about customisable environments which he will introduce using a participatively developed modular room system. And last but not least, Wilkhahn’s Burkhard Remmers will ask whether encouraging movement in offices is just cosmetic or a change in culture. He will ask about what actual needs and requirements are, present various scenarios for fostering movement in offices and show successful design solutions. Click to read Paperworld’s office section. Find out more about the Office of the Future series of presentations. Find out more about the prospects of ergonomics and office for motion at Wilkhahn.